The EAGLE HAS LANDED!!! 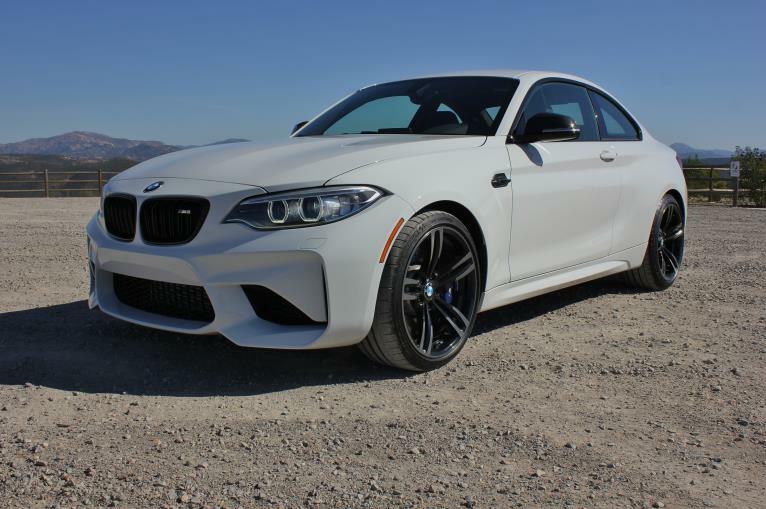 2017 BMW M2 w/ Proper 6 Speed Manual Transmission. Specially ordered with $7,500 worth of Factory BMW -Performance up upgrades.